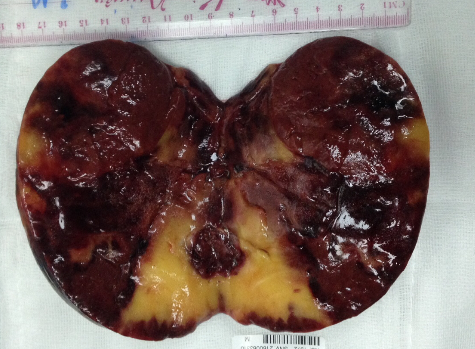 US 2 and US 3= CDI findings of normal vascular kidney. 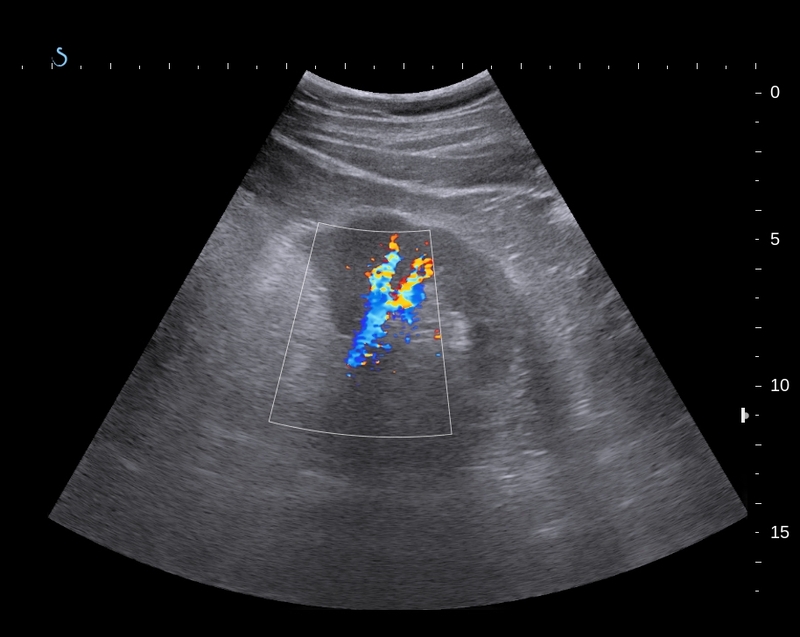 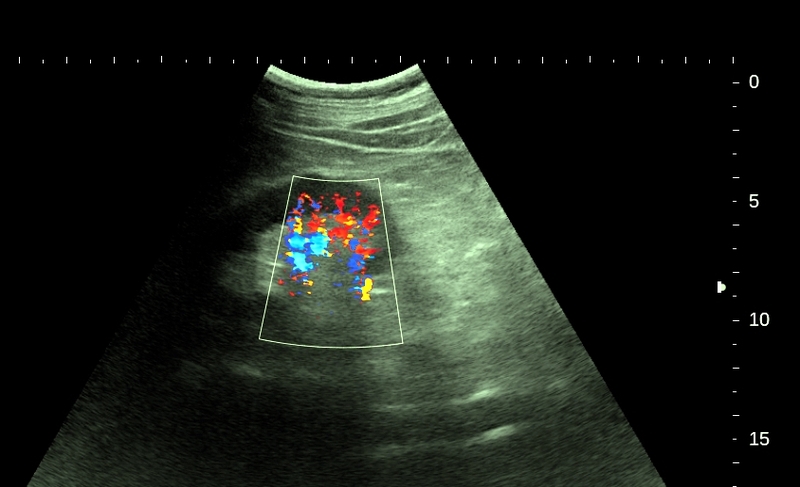 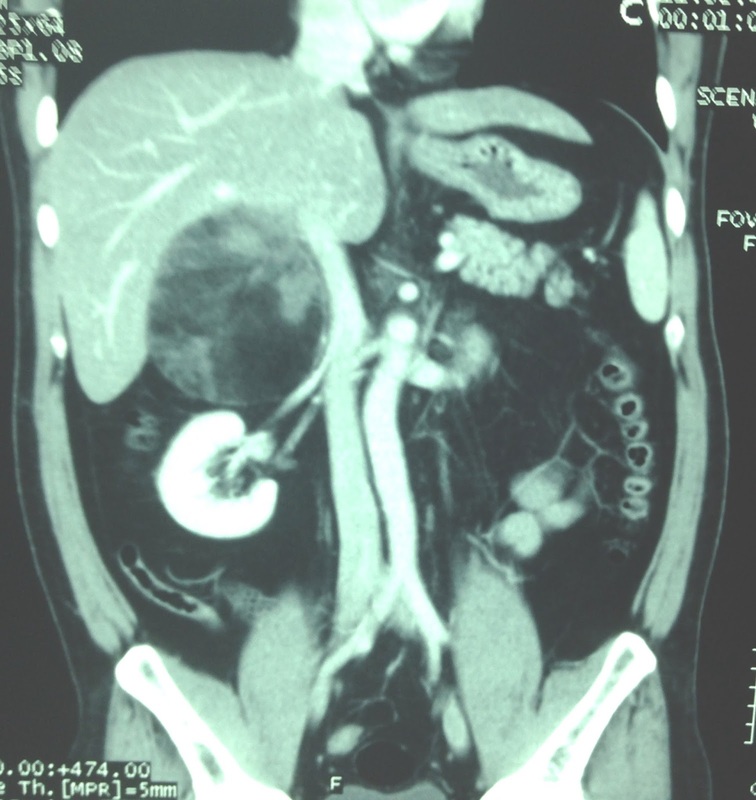 CT scan with CE= this mass is well bordered, below liver and pushed righ kidney down. 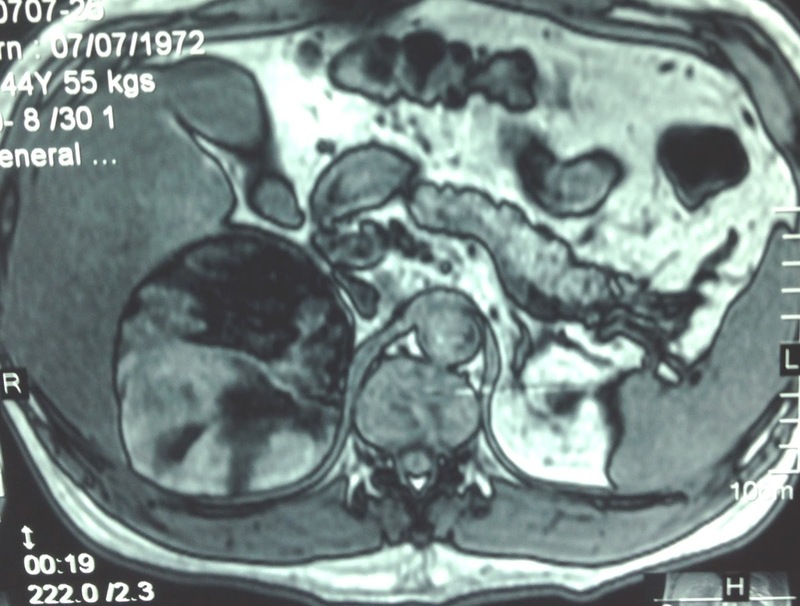 MRI detected this mass more fatty structure and suggested that was a myelolipoma of right adrenal gland. 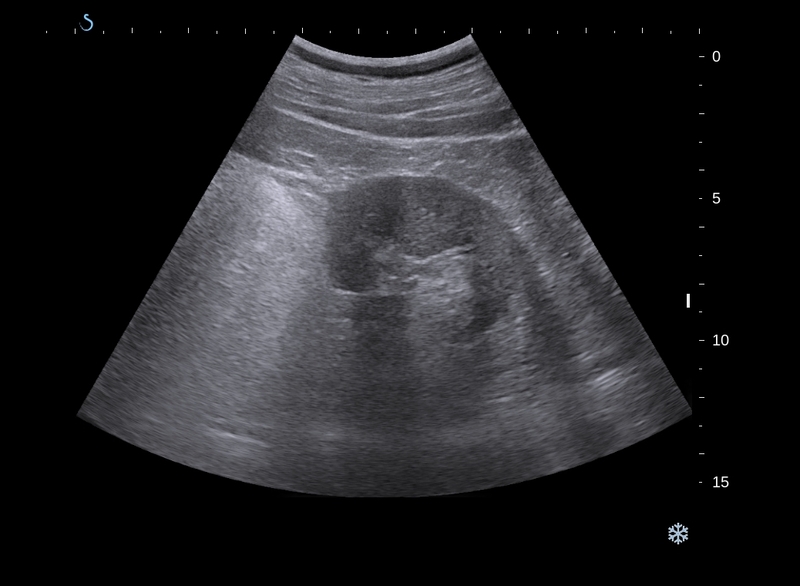 Blood tests detected nothing abnormal. 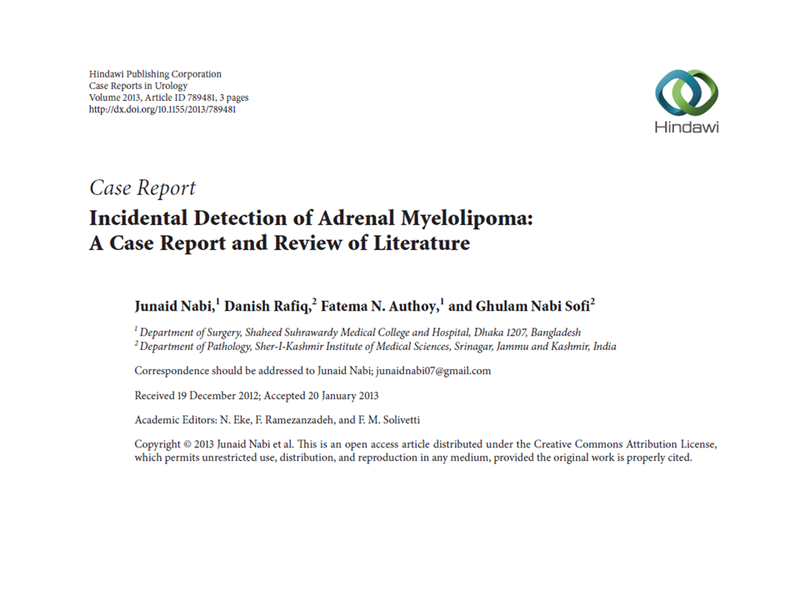 Do you make a diagnosis of myelolipoma for adrenal gland? 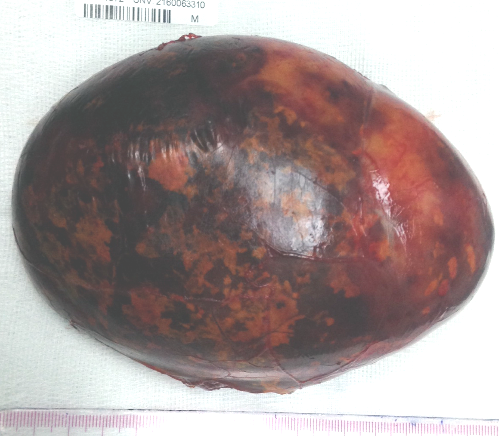 OPERATION REMOVED A ROUND TUMOR ( SEE MACRO). 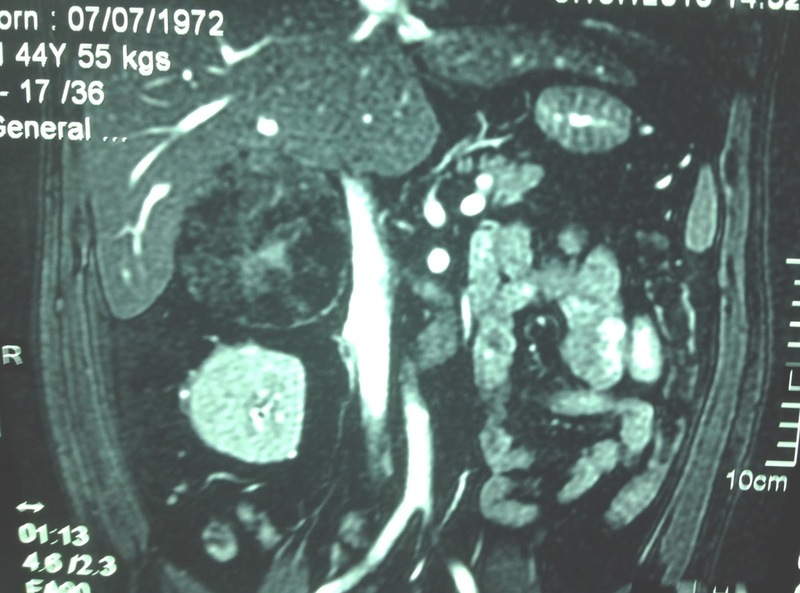 Microscopic report of this tumor is Myelolipoma of adrenal gland.